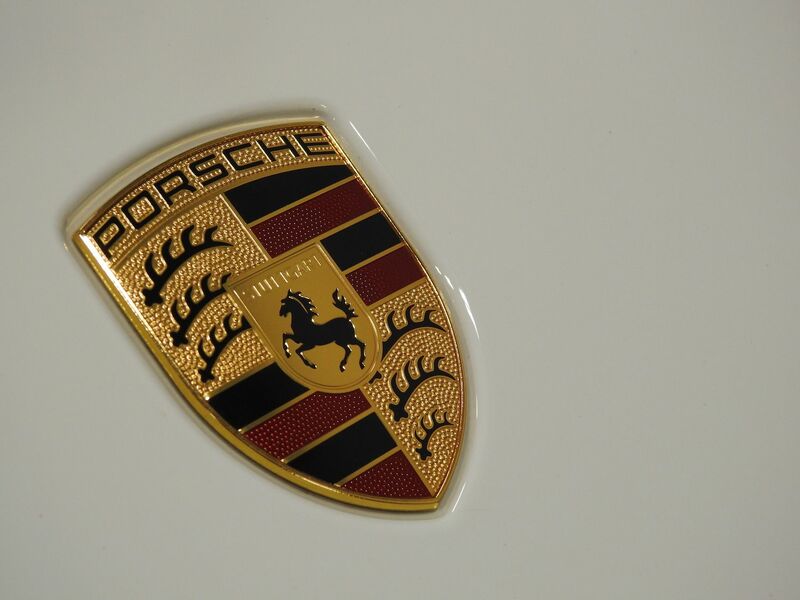 The reveal of the latest generation Porsche 911 is always a moment of significance. Few cars carry the heritage and expectations of the Stuttgart outfit’s flagship model. In production since 1963 and now in its eighth generation, the 911 has a particular set of style demands and a traditional layout to be adhered too. So when Porsche revealed the 992 iteration of the 911 at the Los Angeles Motor Show in 2018 it did so under intense scrutiny. So whats new? For starters, the new 992 is bigger than the 991 it replaces. The front has been widened 45mm whilst overall length has increased by 20mm, despite the wheelbase remaining the same. The 911 is once again manufactured from a combination of different steels and aluminium whilst the roof can be specified in a variety of materials, such as glass or carbon-fibre. Underpinning the vehicle is the all-new MMB platform that will also be used on the next Boxster and Cayman as the floor and rear sub-frames are able to be modified to suit mid-engined applications. When it’s launched the 911 will have only two choices available: the Carrera S and Carrera 4S. Both using revised versions of the 3-litre twin-turbocharged flat-six engine known as ‘9A2 evo’. Porsche has quoted power of 444bhp and a 0-62mph time for the rear wheel drive Coupé of 3.7 seconds and 3.6 seconds for the all-wheel drive Carrera 4S. The 911 also features an all-new PDK gearbox with reduced ratios on the first six gears, with seventh and eighth keeping revs low on motorways. This will be the first non-GT 911 to be offered with different diameter wheels front to rear, with Carrera models fitted with 19 and 20 inch rims respectively, S and 4S models with 20 and 21 inch items. Torque-vectoring, rear-wheel steering and a mechanical limited-slip differential will also be available. Most intriguing though, is the introduction of a driver mode called ‘Wet’ that uses sensorsto detect if the road surface is wet notifying the driver and allowing them to decide if they wish to select the wet driver mode. 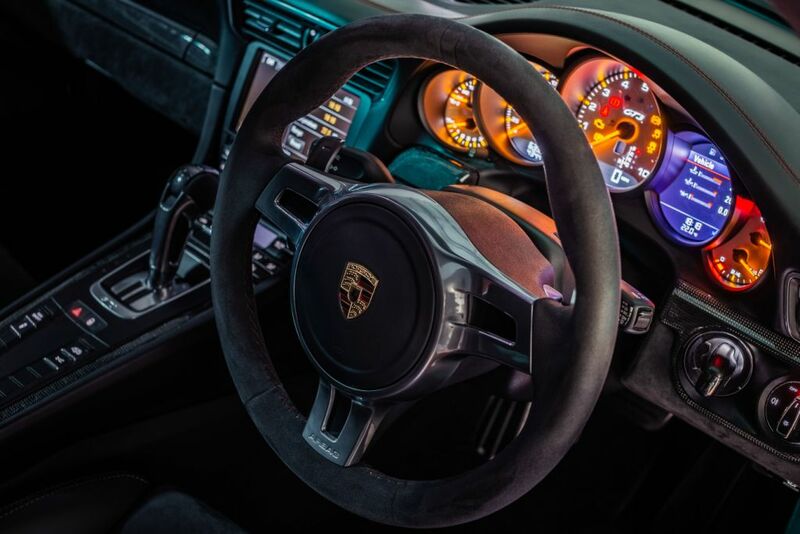 The interior of the 992 is sees the biggest step away from previous models. There’s new retro-designed switchgear and an analogue rev counter flanked by a pair of screens. A 10.9-inch monitor displays the infotainment system and allows adjustment of the car’s dynamic technology such as Night Vision Assist. The exterior of the car shows some noticeable changes, if you look closely of course! At the front of the vehicle the creased bonnet has made a comeback after some time away, with new LED headlights entirely enclosed by the front wings. The side remains relatively unchanged whilst the rear now features a striking light bar that stretches across the back of the car. 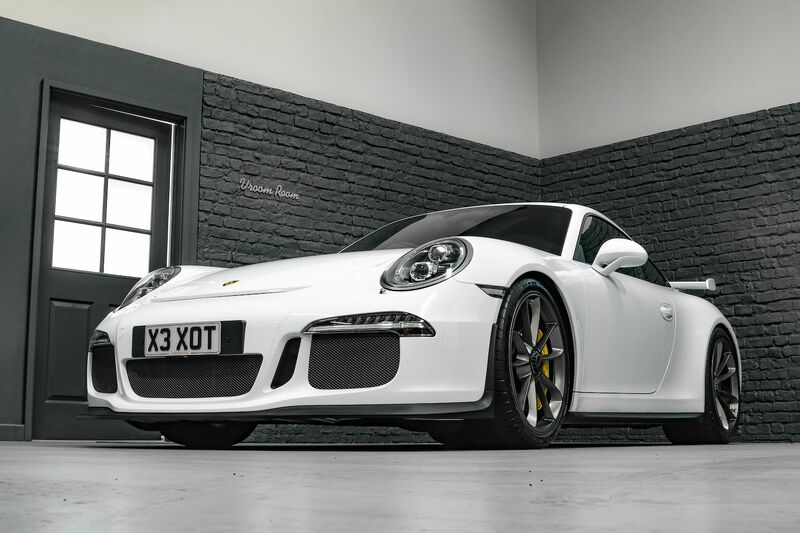 Why not try it for yourself with a Porsche 911 hire with the best iteration of the current 911 – the Porsche GT3 – before the 992 drops, via supercar hire?